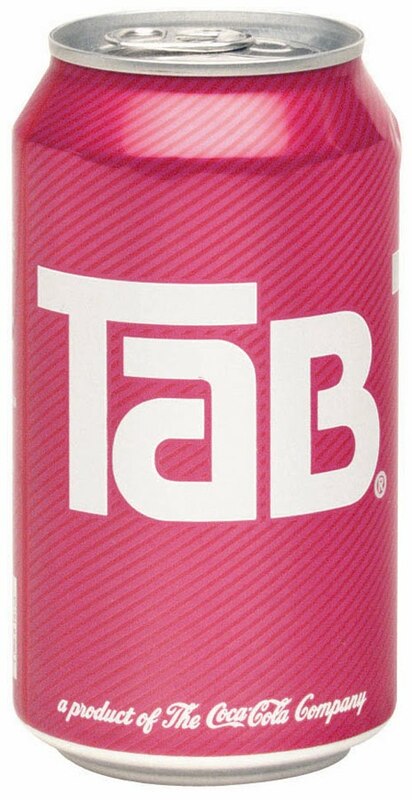 Tab is one of those weird childhood memories that you can still go out and buy today! Not every grocery store has it, and those that do don't seem to carry that much, but it's definitely out there, still in the pink can, and still with the weirdly tangy, almost metallic taste. This commercial is a version of the jingle I remember best. But the one I remember was faster..."Tab, Tab cola, what a beautiful drink! Tab, Tab cola, for beau-tiful people! Tab! You're beau-ti-ful to me! Sixteen ounces and JUST one calorie, Tab!" Apparently for a while in the '80s, Tab had "SASS!" I don't remember this ad campaign at all, and really don't mind that I missed it. Also, that's kind of a weird drippy sandwich the model takes a chomp out of, no? I had to link to the embedded one below, though, where they encourage the 1970s woman to drink Tab to "become a mind-sticker." In other words, if you keep your shape thanks to Tab, you stick in his mind and he won't dump you for being fat. Check out the woman's hideous long dress as they walk up the oh-so-mod Brady Bunch house stairs! Jonathan Coulton of course is keeping Tab alive in song as well, in "Code Monkey." in the "sass" version, the cowboy they show (just after the sandwich) is jim varney (aka "ernest")!